Loving Haha bride talk　Works like Changwa-machi　Fun things in Changwa-cho　Nagato-cho Map　Come to Nagawa Town! 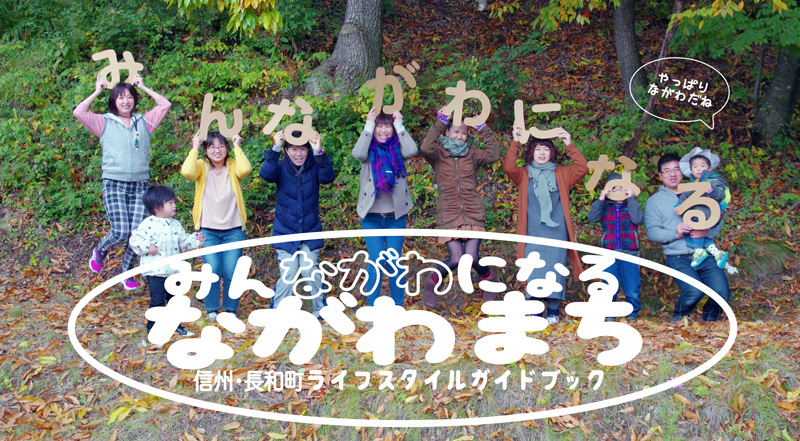 In Chofu-cho, we established Heisei 28 Year 4 Month 1 Day "Children's Health Promotion Division" to comprehensively support pregnancy, childbirth and raising children. As you can feel "Child-raising Nagami Town", we are preparing the environment while listening to various opinions and also working on measures to reduce the population of the town. "I would like you to hear the problems of child rearing" "Parents wanting a place to exchange information" Everyone, parents, thinking that child care support center is "another house" Please feel free to go out. We will support everyone's parenting with every staff! Nagato Town Office Office Industry Promotion Section Commerce and Tourism Section, Hello Work Ueda, we will support everyone's employment and start-up. 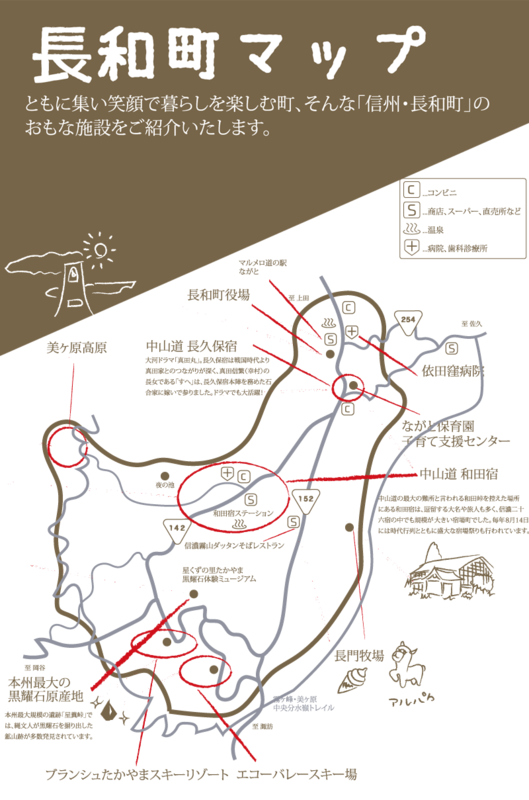 A trail course that walks along the Kirigamine and Midogahara Plateau, Nakanishi plateau in Nagano prefecture, among the "Central Midwater" which is a watershed divide water to the Japan Sea side and the Pacific side. 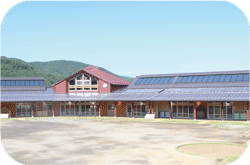 The course will be about 38km total from Nagato ranch to Kirigamine, Wadada Pass to Mikahara Plateau. The rich nature represented by the Kirigamine Plateau shows the facial expressions of the four seasons, and you can also encounter various plants and animals such as Takahara ranch and wild birds. Altitude 1400m to 2000m and the difference in elevation is small, so there are many people from children to adults. 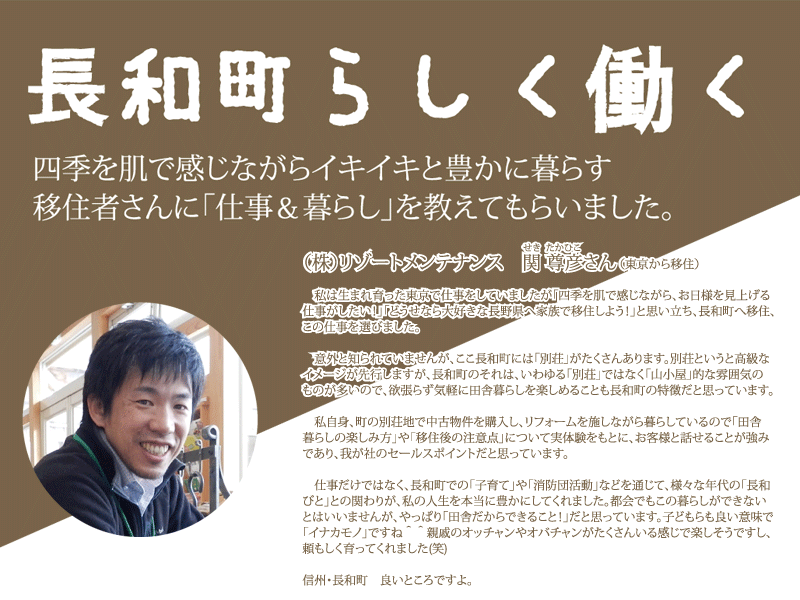 From 2014 year, beer critic Mr. Hideyuki Shinohara (President of the Japan Bijournalist Association) was added to the members, and it has been upgraded to "Whiskey & Beer Camp Changwa Town". It is a very rare whiskey and craft beer festival in Japan. 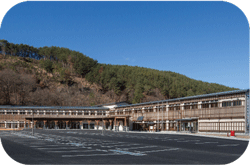 Enjoy the comfortable plateau, Shinshu gourmet, liquor and craft beer! 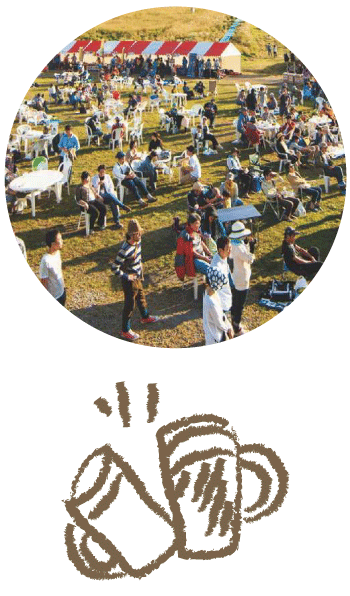 Besides gourmet, it is an event that everyone can enjoy from children to family, seniors, such as workshops, stage performance, campfire and barbecue using black and white stones. Hiking tour with snow shoe, enjoying the central waterside in winter. Experience floating with exquisite powder snow! You can taste extraordinary space. 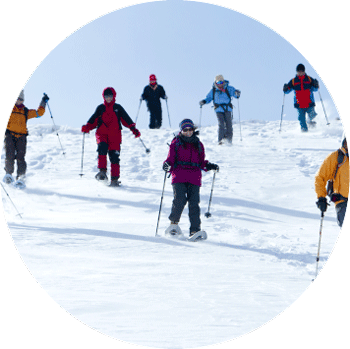 Tourist Association also holds a snowshoe tour every year. There are many fields suitable for snowshoing such as Himekuhei Hiking Course, Mikagahara Plateau, Yamabiko Ridge in Nagato Town. It is a mountain marathon contest boasting one of the most difficult difficulties in the country with the course of "Kirigamine · Midigahara Central Divide Trail" as its axis. Four courses are set up from the longest 80km course to 8km centering on walks. Starting the Blanche Takayama ski resort early in the morning, the course goal to the Mikahara Plateau, Wada Inn, Nagato rank and ski resort has a cumulative height difference of more than 3000m. Every year I am stimulating runners beyond 1000 names. Nagatomachi is a nature-rich town that blessed with Tateshina mountain in the east, Mikahara plateau in the west, Mt. Yatsugatake in the south, Mt. 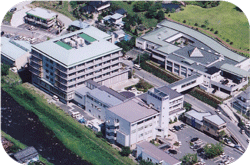 Asama in the north, also known as "Kuroyoyo" "Water of authority". Also, because there are two Nakasendo lodging grounds and three major national highways running, access to neighboring cities and major stations, high-speed ICs, sightseeing spots is good, on weekdays you work well, on holidays I can relax and enjoy life in the country. "Kuroya stone spirit (inherited without distinction for everyone)" inherited from the Jomon Period in ceremonies is still permeating to the townspeople, and it is a town where you can feel the "richness of the heart" you ask for Is Shinshu - Changwa Town. Get off at Tokyo Station on "Hokuriku Shinkansen" "Ueda station" or "Sakuhira station", 35 minutes by car or bus from the station. On the expressway, it is about two and a half hours on the Kanetsu Expressway from Tokyo, and about 3 hours on the central highway from Nagoya, which is a good Shinshu / Nagatacho cho. It started full-scale since the 2016 year and gained popularity. The information on the unoccupied shops is updated from time to time and we have a wide range of items ranging from tasty objects to luxurious buildings that I can not think of as vacant shops. Country Living Experience Housing Start! 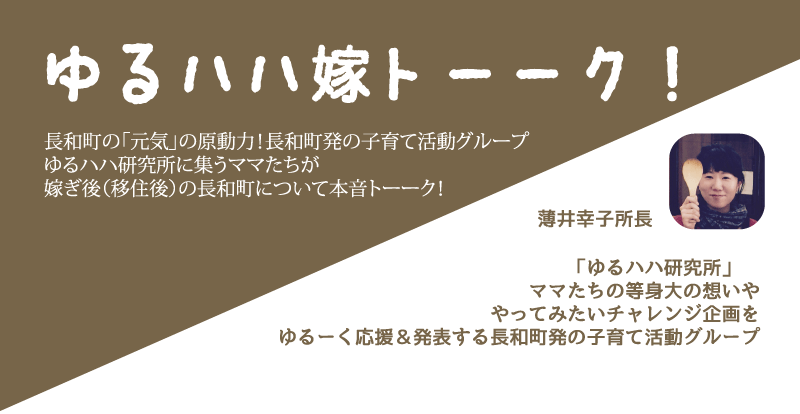 Since the experiencing house in the country life, which becomes the "more compliant" of everyone who wishes to migrate to Nagato-machi, was completed, please use by all means. Resolve various regional issues with "new perspectives"! In order to make Changwa-cho a more energetic town, we accepted the talented people from the three major metropolitan areas, and we are acting extensively and extensively. I want to work in Changwa-cho! I want to farm! Information relating to emigration and unoccupied houses will be asked by the migration concierge of Changwa-cho.